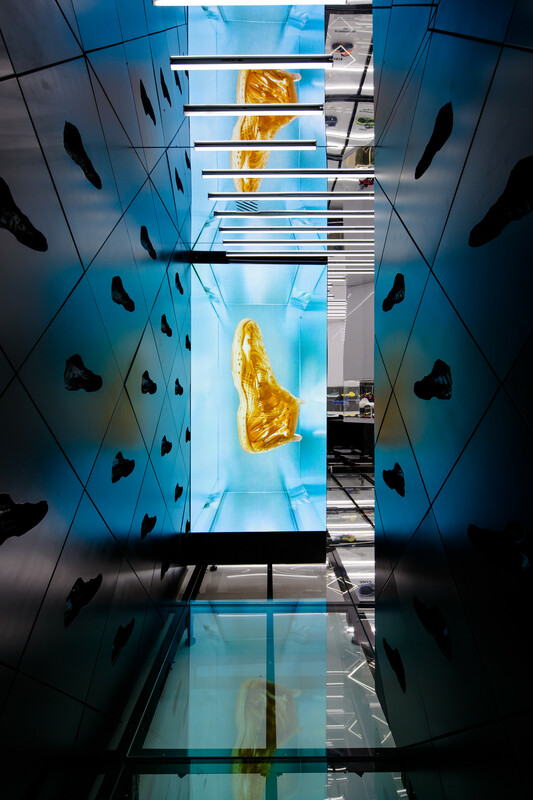 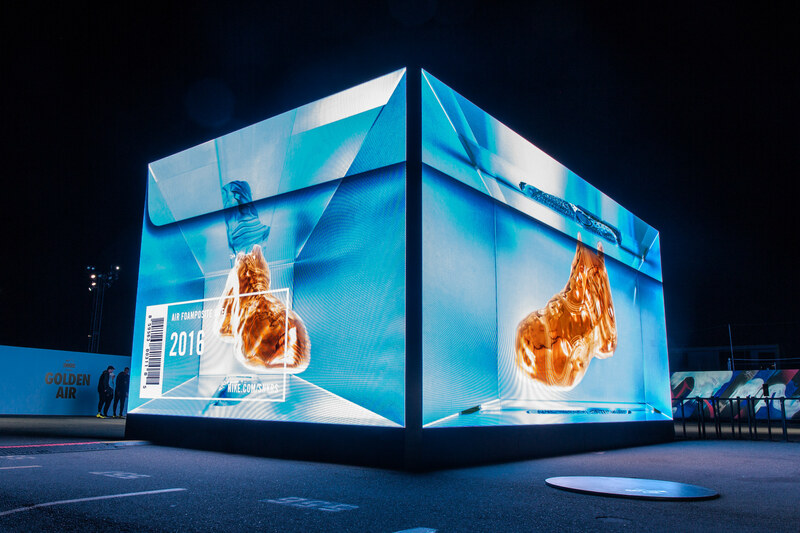 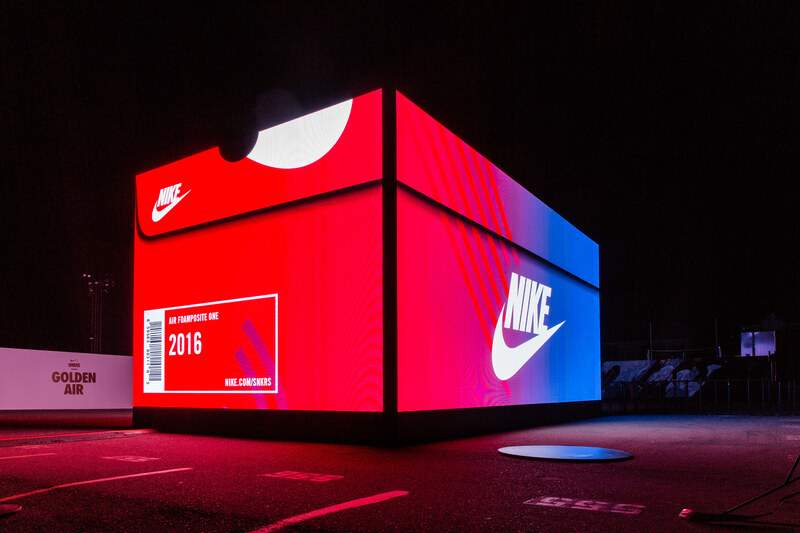 In collaboration with SET Creative, Helios Interactive, and Hybrid Design, Nike popup store in San Francisco was covered with a continues LED wall. 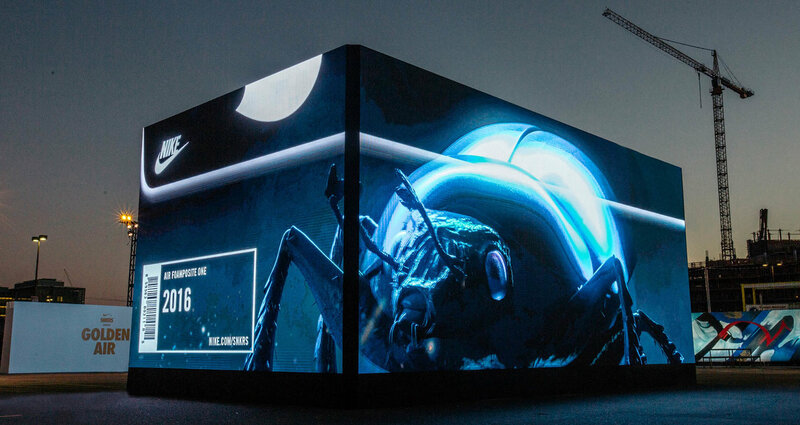 We created a high performance video playback system with the ability to schedule, select and update content remotely. 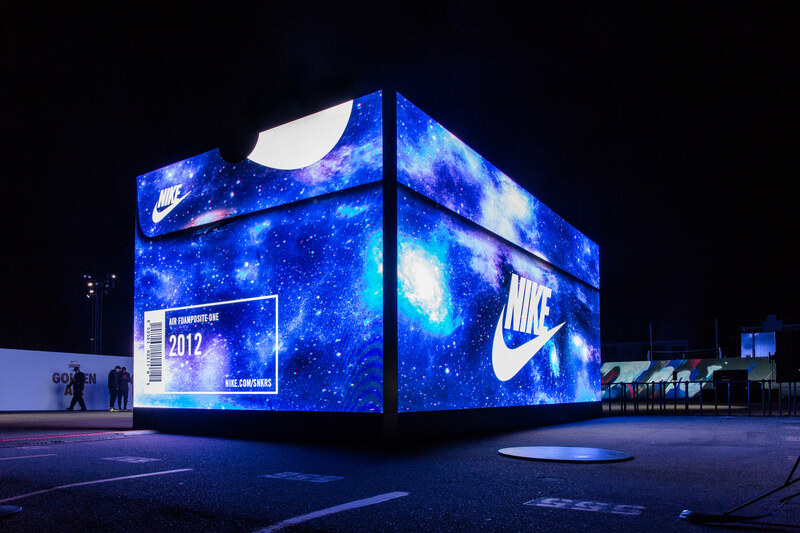 This enabled Nike to host their live event of releasing the Nike Air Foamposite One at a unique pop-up boutique retail experience.